Summer Fun Sale ends today! Check out the titles on sale //HERE//. Books can be purchased at the University of Hawaii Press website. Summer Fun Sale starts today! Select titles will be on sale for 40% off from May 22-29. Sale price only available for titles in stock (no back orders). Contributors from Korea and the West incorporate the approaches of archaeology, history, literature, religion, and anthropology in addressing a number of topics organized around issues of the body, disposal of remains, ancestor worship and rites, and the afterlife. Death and the activities and beliefs surrounding it can teach us much about the ideals and cultures of the living. While biologically death is an end to physical life, this break is not quite so apparent in its mental and spiritual aspects. Indeed, the influence of the dead over the living is sometimes much greater than before death. This volume takes a multidisciplinary approach in an effort to provide a fuller understanding of both historic and contemporary practices linked with death in Korea. By approaching its topic from a variety of disciplines and extending its historical reach to cover both premodern and modern Korea, it is an important resource for scholars and students in a variety of fields. 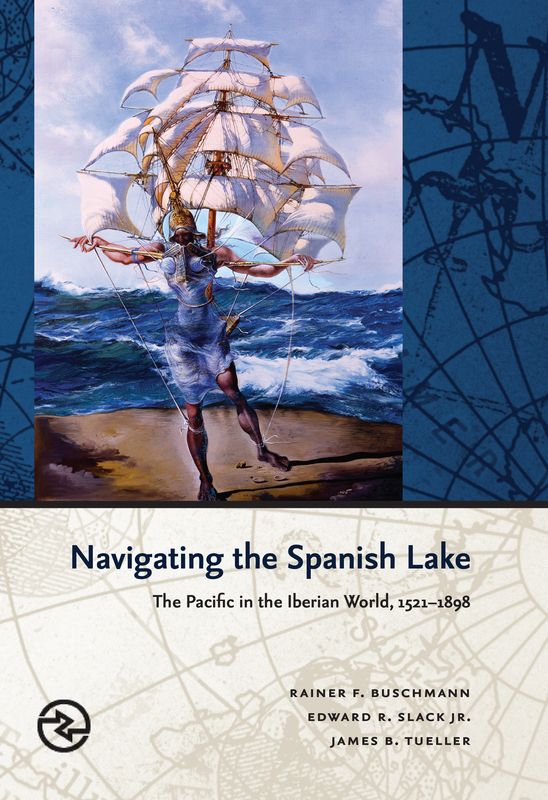 This volume opens with a macrohistorical perspective of the conceptual and literal Spanish Lake. The chapters that follow explore both the Iberian vision of the Pacific and indigenous counternarratives; chart the history of a Chinese mestizo regiment that emerged after Britain’s occupation of Manila in 1762-1764; and examine how Chamorros responded to waves of newcomers making their way to Guam from Europe, the Americas, and Asia. An epilogue analyzes the decline of Spanish influence against a backdrop of European and American imperial ambitions and reflects on the legacies of archipelagic Hispanization into the twenty-first century.